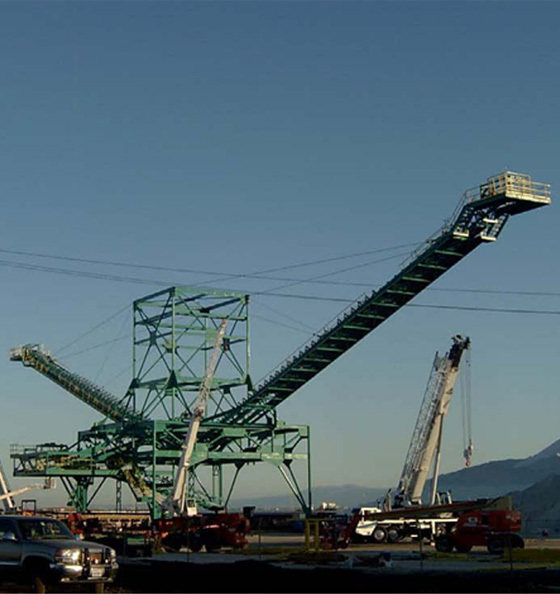 We are a prolific producer of heavy structural work for our industrial and commercial customers. Our world-class facility and equipment, along with our highly skilled craftsmen and loyal customers makes it possible. 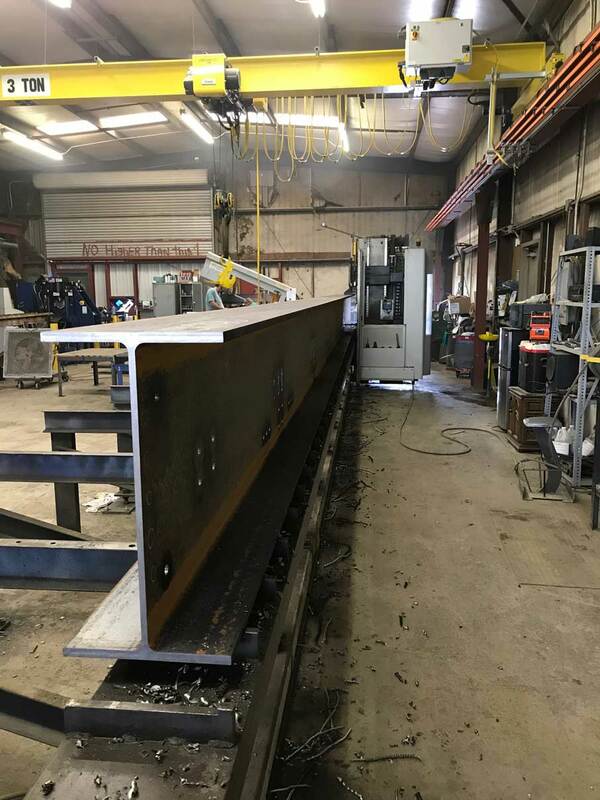 Our automated beam line and clipper equipment allow us to offer very competitive pricing as well as precision accuracy.